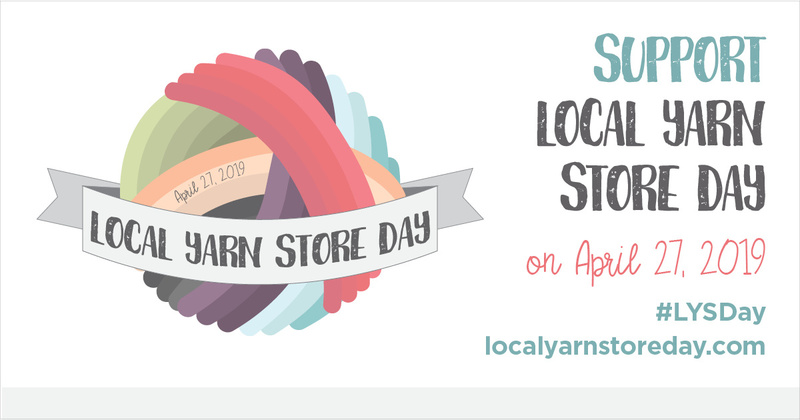 Join us at the studio on Saturday, April 27, 2019, as we celebrate Local Yarn Store Day. We have a fantastic day filled with giveaways, trunk shows, and a local indie dyer pop-up. 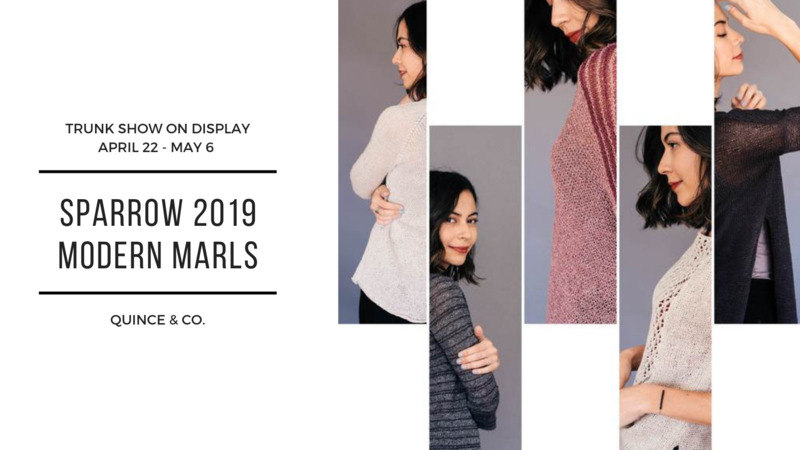 Sparrow 2019 - Modern Marls is a collection of five new designs, featuring dramatic details for classic silhouettes, and simple colorwork. 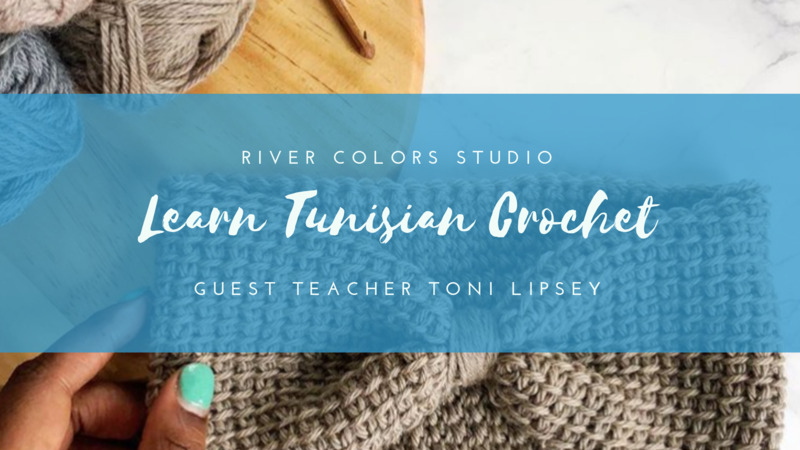 Want to learn Tunisian crochet? We are so lucky to have designer Toni Lipsey as a guest teacher on Saturday, April 6, 2019. In addition to teaching, she will have a pop-up shop selling patterns and other TL Yarn Craft items. 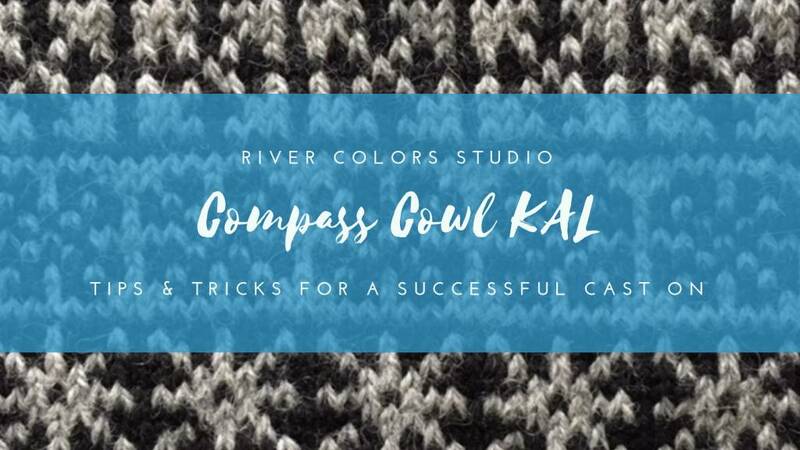 Are you ready for a Compass Cowl adventure? Here are a few top tips for stranded colorwork succes! 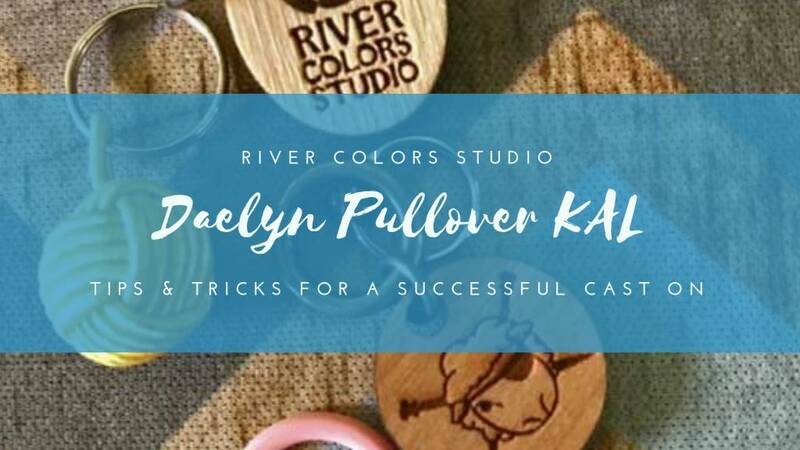 Knitting the Daelyn Pullover is so much easier if you know a couple tips and tricks to start your project with.